Please note that the discounted prices listed here are in effect for JAP-VG members during Shavua Sefer week in June every year. At other times we will be able to supply you at the regular prices but with a significant discount for quantity orders. 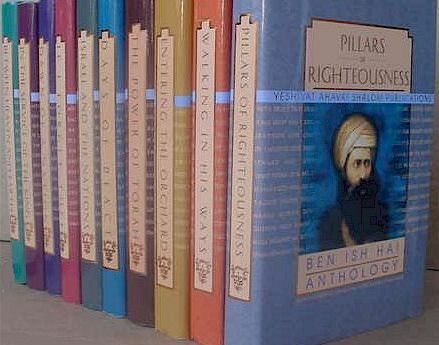 Ahavat Shalom Institute includes a Yeshiva, a publishing house and Kollelim, advanced study centers for both the revealed Torah (Nigla) and the hidden Torah (Nistar). 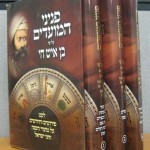 HaRav Yaakov Hillel Shlita the founder, is simultaneously a Kabbalist, a Scholar, and a Rosh Yeshiva. Many of the manuscripts and rare books that have been published by Ahavat Shalom were taken from his extensive personal library. These works are carefully selected and perfectly edited, designed and printed. 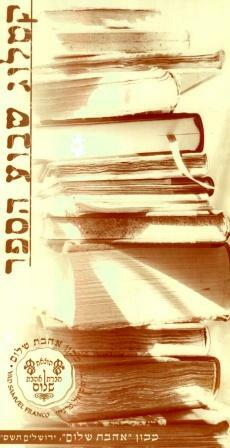 The selection of works published by Ahavat Shalom is both broad and varied. 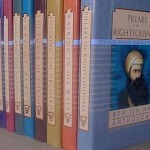 Works of noted Rabbis from Aleppo, Jerba, Fez, and Jerusalem are found alongside works from Germany and the U.S. Kabbala is found together with Responsa and Talmudic commentary. 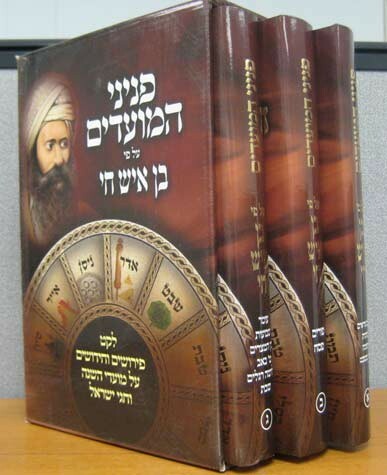 Of note is the collection Otzrot Haim of all the works of rav Yosef haim of Bagdad in 24 volumes, The Set of Hachmei Gerba-Tunisia in 14 volumes, the complete works of Rabbi Naftali Katz including Smichat Hachamim in 5 volumes, the sets Sefat haYam, Shorshei HaYam by Rav Yaakov Hillel’s and the Kabbalistic Siddur Ahavat Shalom in 5 volumes.